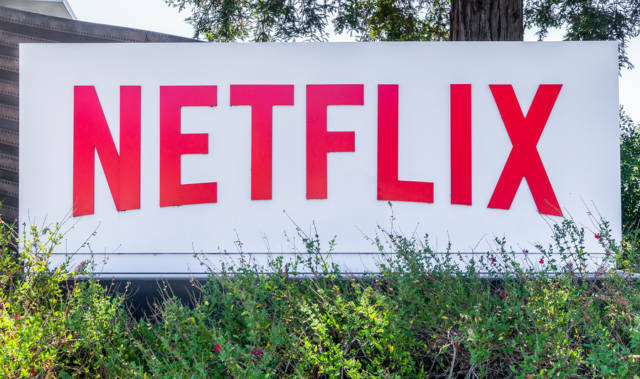 In Canada, Netflix has announced price increase, which will be immediately effecting and also affecting all the three of its plans offered to Canadian streamers. The company relates the increase in prices as adjustment to provide more exclusive entertainment features to its customers in Canada and to better compete with the rivals in video streaming services. Netflix has been offering 3 plans, basic, standard and premium, to its subscribers in Canada. With the increase of $1, basic Netflix plan will be costing $9.99 a month now. The plan, without HD and 4K video streaming service, allows streaming only on one device at a time. The standard plans, allow users to stream videos on two devices simultaneously, has now been priced at $13.99 per month after increase of $3. The Netflix Premium plans allows at a time usage of video streaming by four users but also offers HD and ultra HD video streaming services. With the increase of $3, Premium plan will now be costing to Canadian users for $16.99 a month after increasing from previous price of $13.99. Increase in the both Standard and Premium plans are biggest price increased by the Netflix so far. For increased prices, before making changes on their bills for the effects, existing subscriber will be informed by emails whereas for new customers, new prices will be effective immediately. It was one and a half year when Netflix has last raised its prices. Despite producing the popular TV shows and movies including The Crown, Stranger Things, Narcos, Chilling Adventures of Sabrina and Orange Is the New Black, Netflix has been facing higher competition by market capturing rivals like Amazon Prime Video and Crave TV. For adjusted annual cost of over $200 for Netflix premium plan, customers having less interest in Netflix produced shows will likely be opting for other options with lower rates. Previous articleWill OPEC Dare To Challenge Trump?